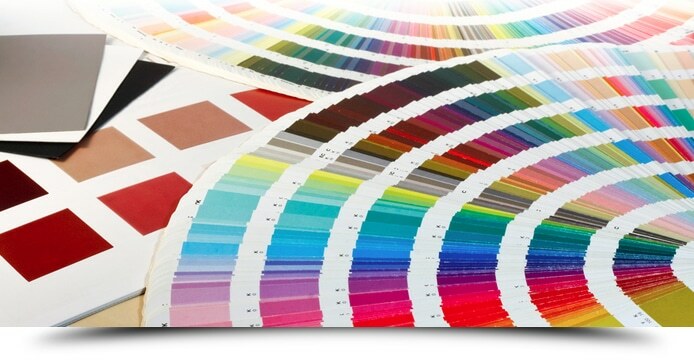 We understand how intimidating it can be to choose the perfect colours for our home. If you struggle with choosing a colour for your home’s interior or exterior painting project, you’re not alone. One thing is for sure when it comes to picking a color for a painting project: you should never guess what colour will look the best. We want you to enjoy the atmosphere that your new home colours will bring you for years to come. Our FREE colour consolation service is truly the perfect Solution! AllPro’s colour consultations are a friendly and fun experience, allowing you to share your ideas with our professional painting contractors and receive feedback from trained color consultants. Your home should reflect your individual style, so our contractors look at every home differently and will consider all of the unique features of your home when advising you on a paint color. Choosing paint colours is about much more than just surface decoration. It is important that your home be your unique environment. Colour can really make your home come to life! Regardless of size or style. Colour is much more than mood and trends. A consultation can be as simple as selecting a new shade for one room, or as complex as creating a completely new interior environment. Let AllPro Painters help create your ideal colour space today! In need of a color consultation? Give us a call today for a free quote!